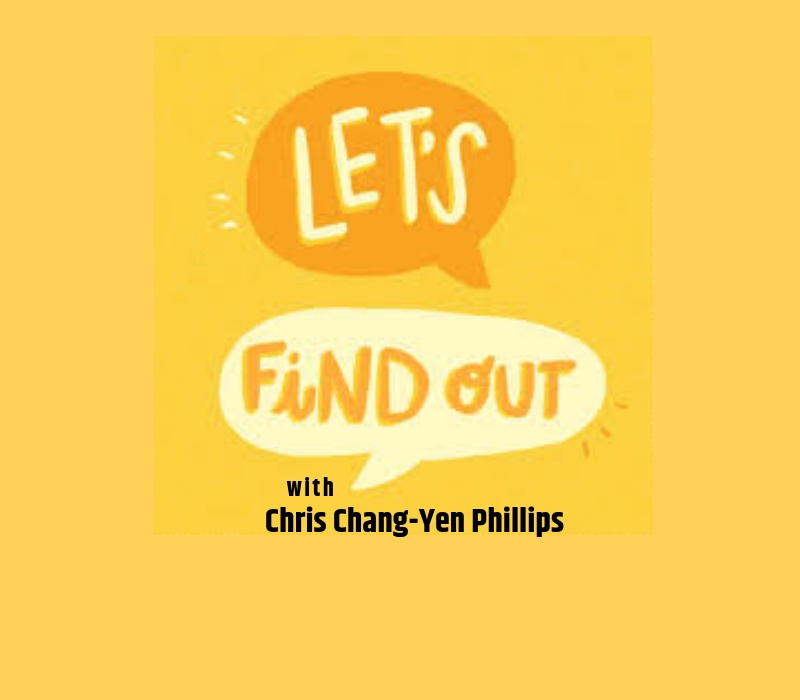 A curious mind can lead you in all sorts of unexpected directions, as Chris Chang-Yen Phillips has discovered with his podcast, Let’s Find Out. He created the show in 2016 as part of his work as Edmonton’s historian laureate. He invites questions about local history and finds out the answers together with his curious correspondents. When his term as historian laureate ended in 2018, he kept the show going, and it continues to earn accolades. The show received a silver medal at the Canadian Online Publishing Awards earlier this year, and it has been nominated for a Canadian Podcast Award in the Documentary category. He also does live shows from time to time. The next one — Let’s Find Out: How Nature Shapes Us — will take place in Edmonton on Feb. 9, and will form the basis of the next season of the podcast. A. We feature stories and characters you’ve probably never heard before. Whether you’re in the mood for a surprising look at the history of green onion cakes or a deep dive into Alberta’s past eugenics programs, we’ve got a big range of stories. Listeners tell me all the time that because of our podcast, they now know how to offer protocol to elders, or which libraries and archives might be able to help them out down the road. And in the long run, my mission is to give people a stronger sense of ownership and belonging in this city. A. I love listening to shows like Radiolab and HowSound because they teach me so much about the craft of good audio storytelling. I also love Terra Informa, an environmental news show based here in Edmonton, because they cover stories nobody else does. I used to help make the show, and I adore the team producing it now. What is the most interesting comment you’ve received from a listener? 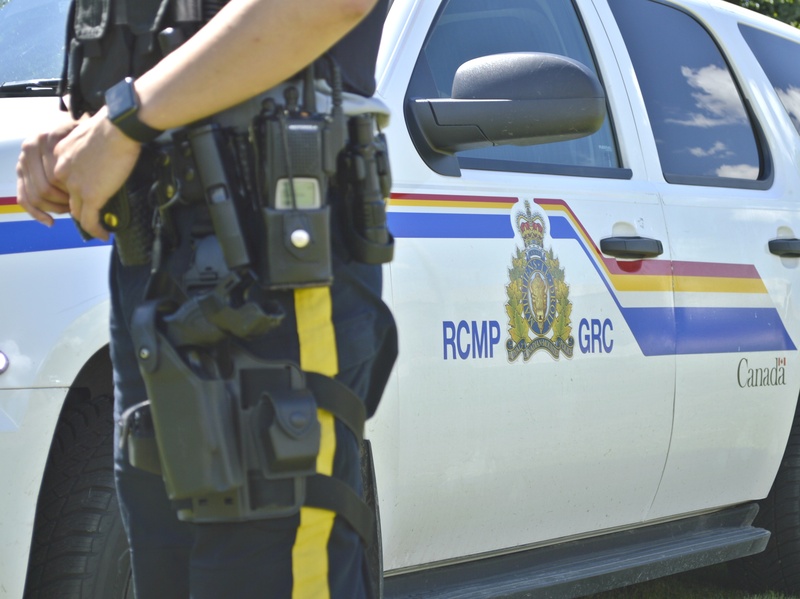 A group of archaeologists told me once that they listened to our episode A Lesson in Protocol in the car on the way to meet an Indigenous elder. The episode is about an illustrator from a settler background who makes a lot of history resources, who wanted to learn more about which food plants have been important to Indigenous peoples in this area. It was a really challenging episode to create and I ended up making one big mistake in real life: I offered tobacco at the end of our conversation with an elder, instead of at the beginning. I included my mistake in the episode, hoping it would be helpful to listeners. These archaeologists said that actually made it memorable, so they were able to pull it off correctly in their own meeting with an elder after listening! That was gratifying. A. I row! And I’m also an illustrator. I’ve recently started sharing comics with the world. If you could have any guest on your podcast, who would you choose? A. Someone who lived in this region a few thousand years ago, because people have lived here for so long and I’m just starting to understand how humans and this land have shaped each other over the millennia. Who did they love, what stories did they tell, what were they afraid of, what were their hopes and dreams? A. About Green Onion Cakes, because it was such a good excuse to talk about a snack we all love and the messy and complicated history of Chinese immigration and food culture in Canada. Also because it got so many people talking about this humble food and the chef who popularized it here, Siu To. Be sure to connect with Let’s Find Out on Facebook and Instagram. Todayville introduces you to members of the Alberta Podcast Network each week. 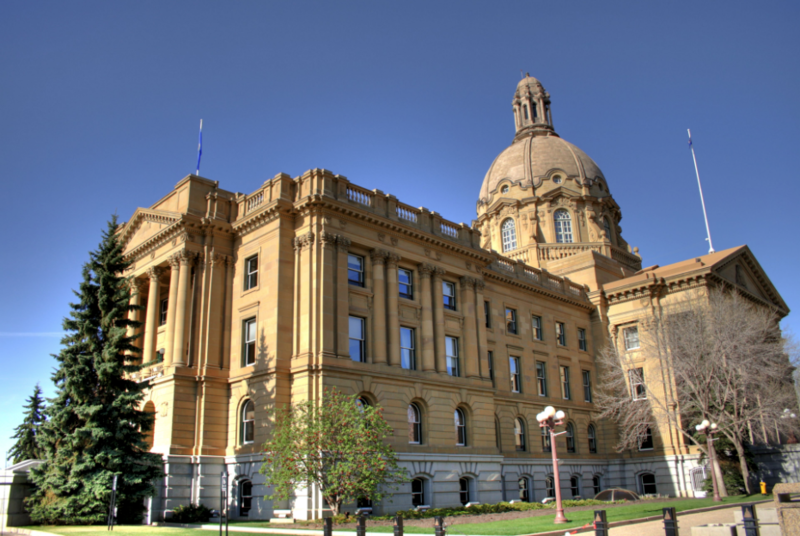 Click here to learn about more Alberta podcasts. Red Deer Oilfield Convoy making a huge statement!